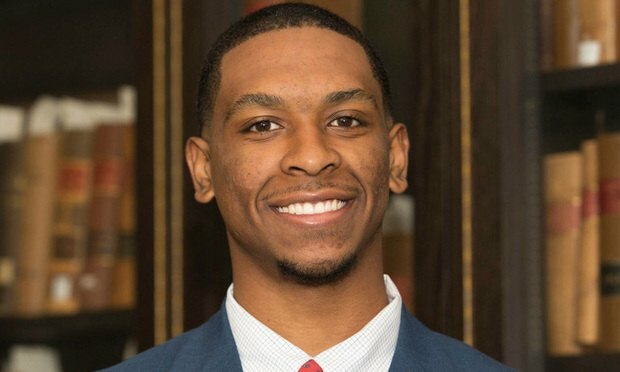 Now in its fourth year, Houston’s Pre-Law Pipeline Program on May 30 begins eight weeks of courses for first-generation, low-income and underrepresented minority students. Some will explore whether a legal career is right for them, and others will seek focused help to bolster their law school applications and Law School Admission Test scores. University of Houston undergraduate student Daniel Henry. Daniel Henry was studying to become an engineer, but something wasn’t right.